Find the PDF file that you wish to convert to a JPG and create a backup of the file. Highlight the file, click on the "Edit" menu and choose "Copy." Unhighlight the PDF file, click on the "Edit" menu and select "Paste" to create a copy of the PDF. 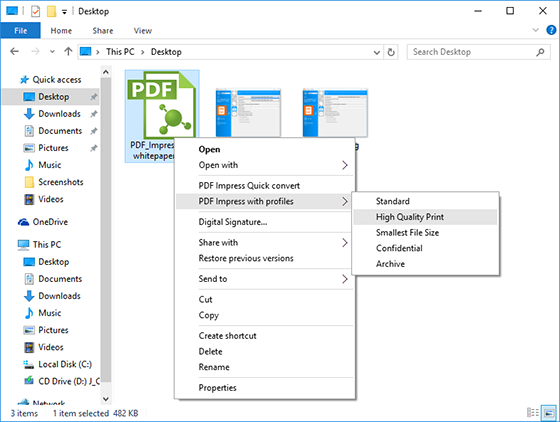 Scan each page of a multiple page document as an image, save each image as its own file, and then use the Create PDF tool in CTI Navigator Desktop's Document Manager to link these image files together in one PDF document.